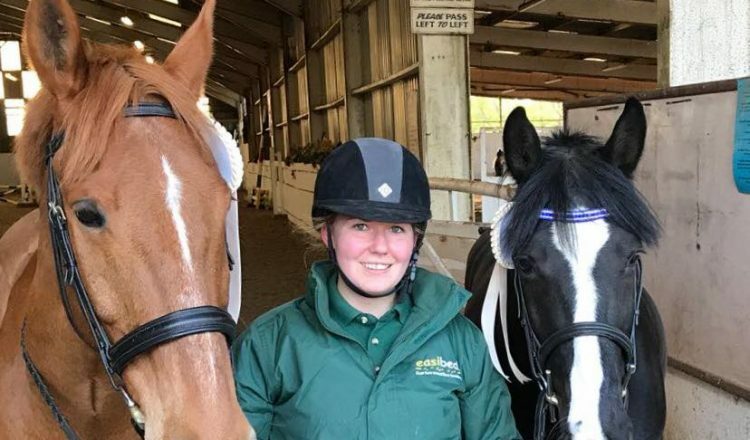 Kent based rider Danielle Letherby is the newest rider to be offered sponsorship from easibed equine bedding through grassroots equestrian scheme Leg Up For Talent (LUFT). LUFT helps young, aspiring riders to realise their potential by matching them up with suitable sponsors. Danielle, who works full time as a Customer Service Team Leader, applied to the scheme for sponsorship because she couldn’t afford the competitions she wanted to attend and couldn’t get sponsorship on her own because she didn’t have a record of achievements. 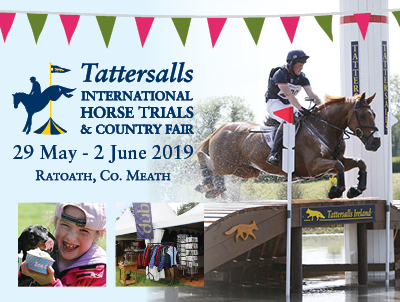 Danielle had heard that LUFT could help young riders realise their dreams so applied to help her and her two horses Buddy Boy (Bud) and Solun Heights (Sol). 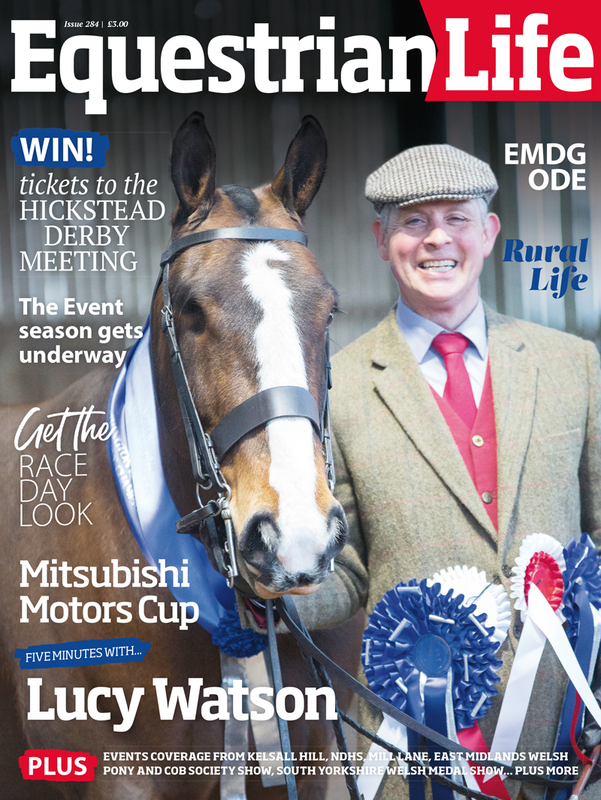 “I’m delighted to be sponsored by easibed through LUFT, easibed is so easy to use and takes me only 10 minutes to muck out my two horses. I’ve been using easibed for about six months now and I know that I have the best bedding. 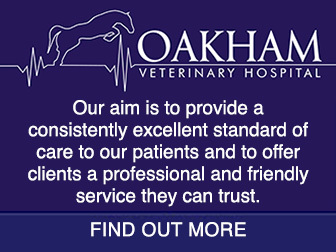 Now I am sponsored by easibed it will really help me to progress with my horses,” said Danielle. Danielle’s horse Bud has respiratory problems and a pollen allergy which was previously being affected by dust found in other beddings. “Since using easibed he’s improved enormously, plus easibed is supportive for his joints since his break last year he has the onset of arthritis now that he’s 19 years old,” she added. 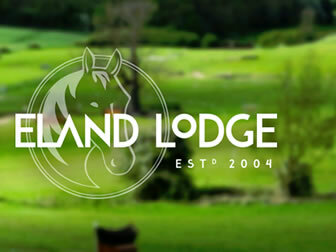 Traditionally equestrian sponsorship is only available to higher levels of rider who guarantee media exposure for brands. LUFT recognised that young grassroots riders needed support to reach their goals and give them a chance of representing their country so it set out to marry up suitable riders and sponsors. 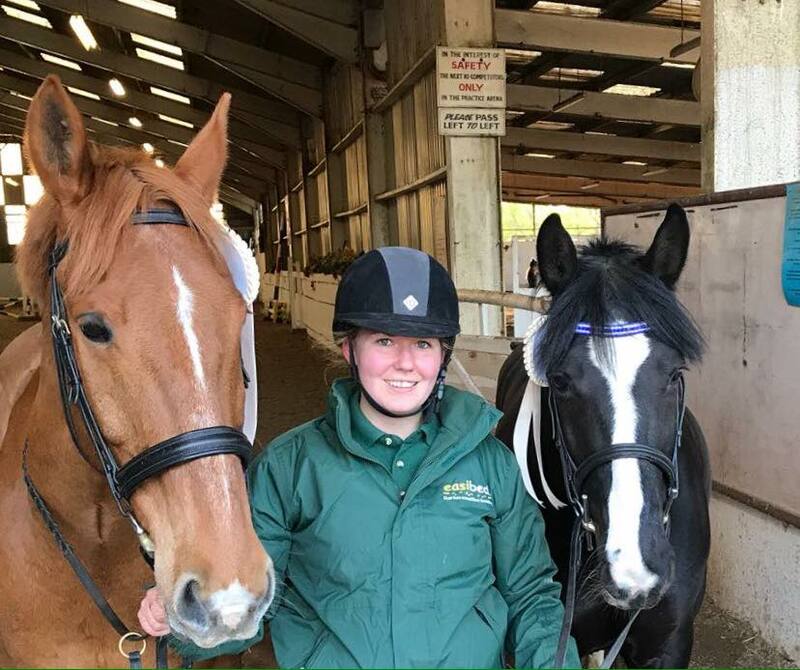 “I’m really grateful to be part of the LUFT scheme because it allows me to work towards my equestrian goals and the mentoring is really supportive,” said Danielle. easibed is a dust free wood fibre bedding which has been loved by horses and riders alike for more than 15 years. Its consistency means it is free draining and supportive. 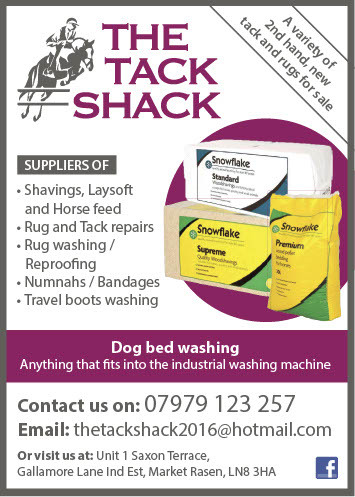 If used correctly, easibed saves riders time in mucking out and costs of replenishing bedding.